Used to connector a 20 Pin ATX Power Supply to a 24 Pin Main Board or Device. 20 Pin Male Pin to plug into ATX Power Supply. 24 Pin Female Socket to plug into Main Board or Device. 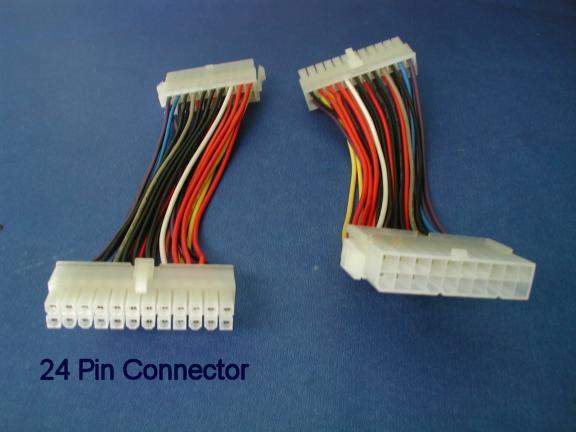 Many Low Profile and High End Mother Boards have the 24 Pin Connectors.